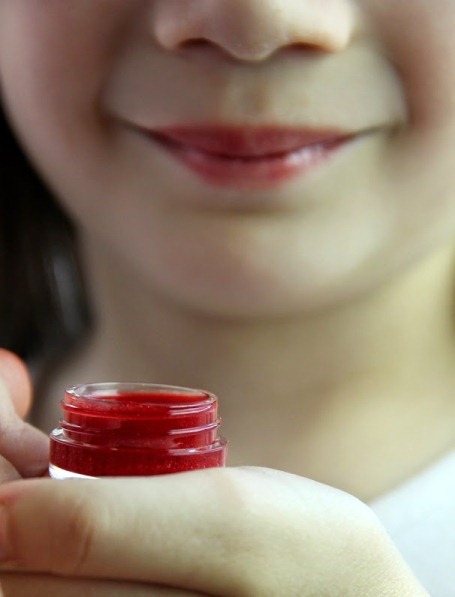 Today I am going to tell you recipe to make your own lip gloss. This lip gloss is really good alternate to many glosses which you found at drugstore. 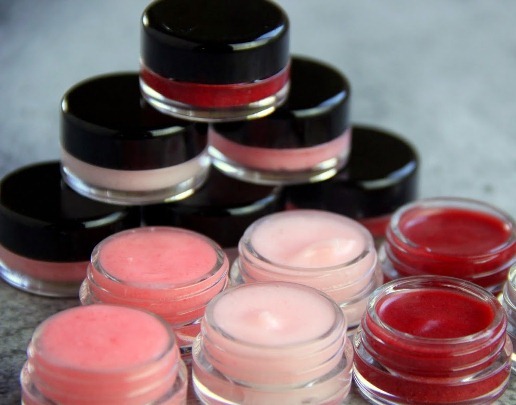 So this is the time to make your own lip gloss and don’t need to buy expensive gloss from the store. This is low expensive and very easy to make. The interesting thing is that you can make it in different colors. I think this DIY lip gloss use for the lovely gift too. Here is the recipe for DIY lip gloss. Take a bowl (it must be microwave safe) and add into the 1 tube of petroleum jelly. Now, put this bowl into the microwave for 3 minutes. But you check it randomly and make sure the jelly will melt into liquid form. When jelly will be melted completely, separate the melted petroleum jelly into bowls. Now add the preferred flavor of Kool-Aid into the petroleum jelly, and mixed it properly. Now mix the food color, it’s up to you. Now spoon into travel containers and put the lid on. Now, put this lip gloss into the fridge for 4 – 5 hours at least. Your DIY lip gloss has been ready, and you can give it as a gift through the use of paper flowers. Here is the photo, after apply your own lip gloss. Enjoy with your own lip gloss.